The 15 gram precision level of the charge and recovery function has been reached thanks to the integrated electronic control of refrigerant pressure and temperature. 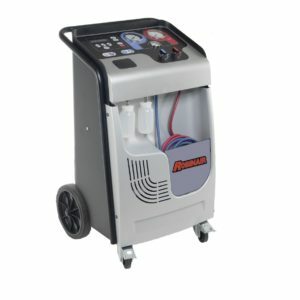 The AC1234 service units are provided with a cutting-edge technology that allows recovering over 99 % refrigerant from the vehicle. 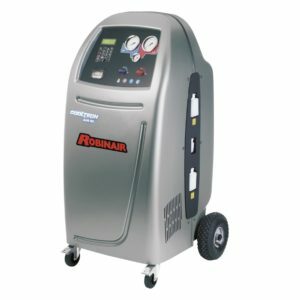 The electronic scale system and 3 bottles with piston injection independent circuits prevent lubricants and tracers from being contaminated, resulting in an easier and faster maintenance of A/C systems even on hybrid vehicles. 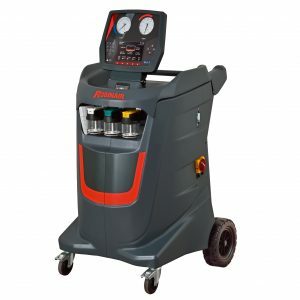 The innovative graphic interface with colour display and the wide High and Low pressure gauges allow to constantly monitor the A/C system during all recharge phases. Service hoses and quick-release couplings comply with SAE J2888 and the highest quality standards. 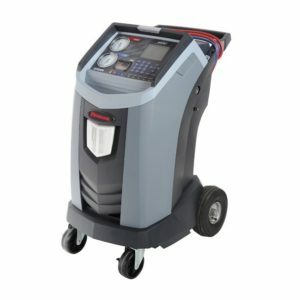 The fluid purity, essential condition for a correct maintenance of the new systems, is ensured by a integrated refrigerant identifier in the AC1234-8 station. 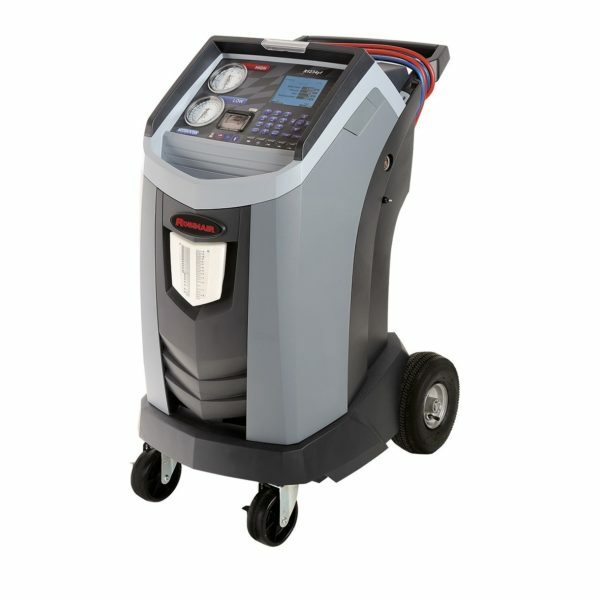 These models are provided with SD Card slot, Ethernet and USB ports, as well as a printer.